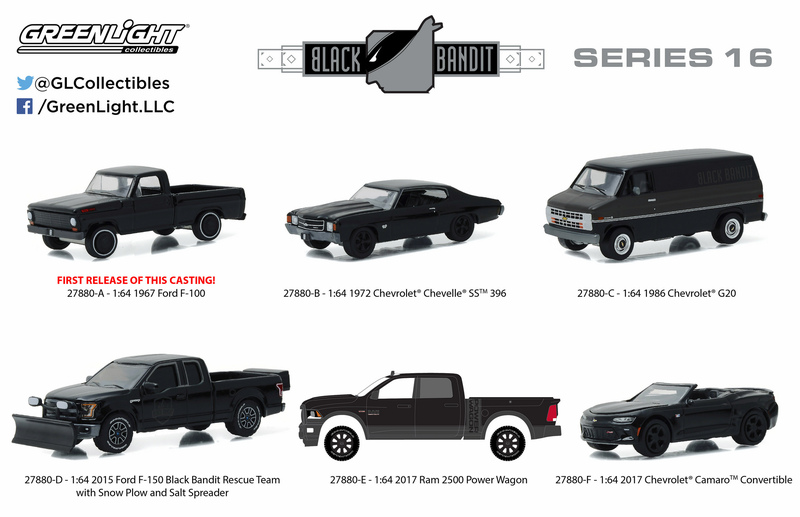 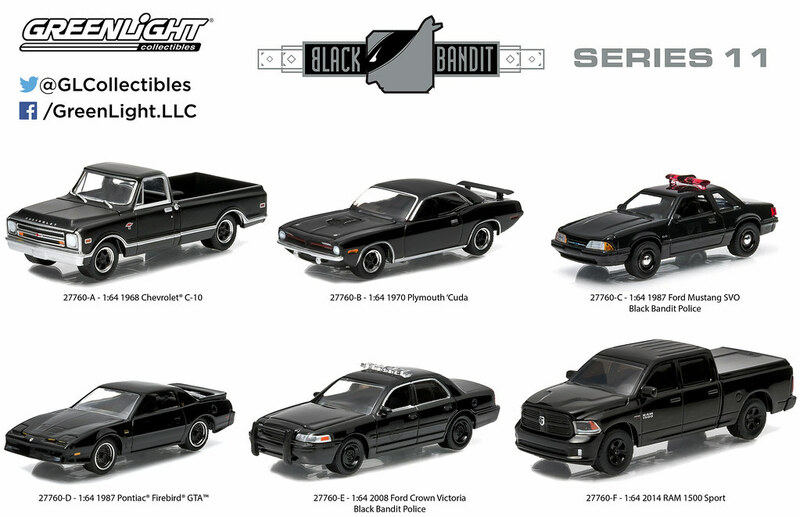 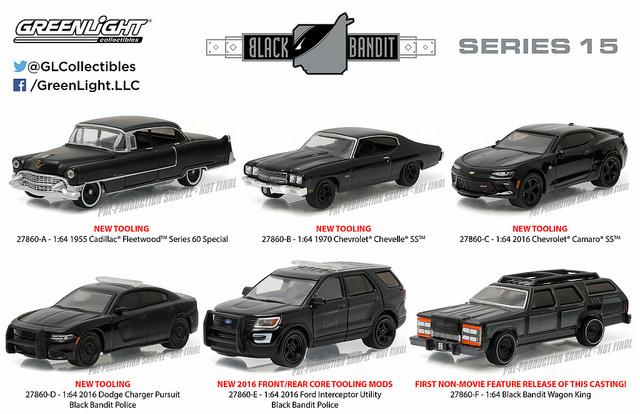 First introduced in 2004, each Black Bandit car is meticulously produced with a triple-black theme. 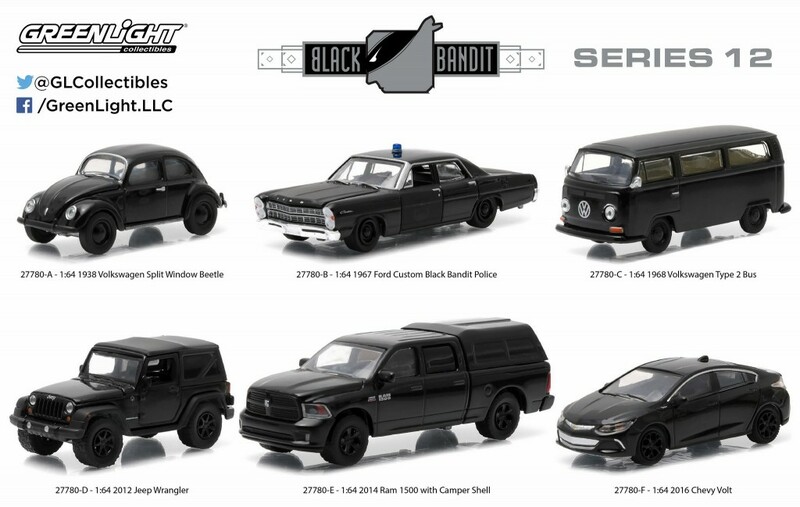 Black body paint, black interior detail, and custom black wheels are the distinguishing characteristics of these “outlaw” vehicles. 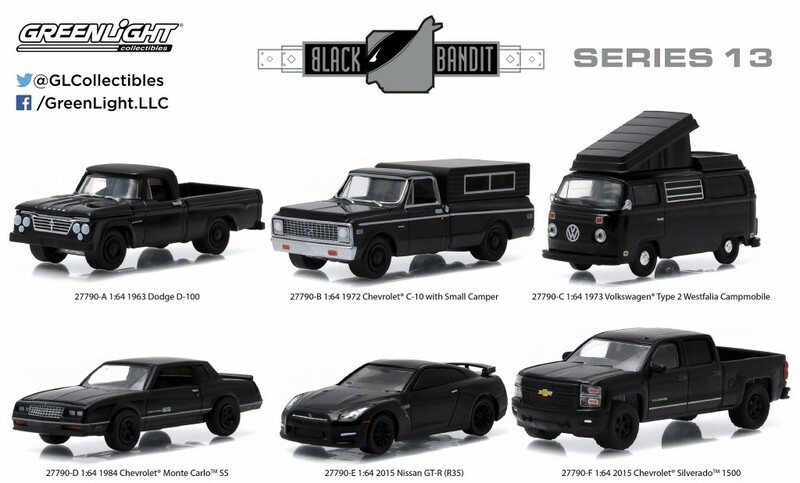 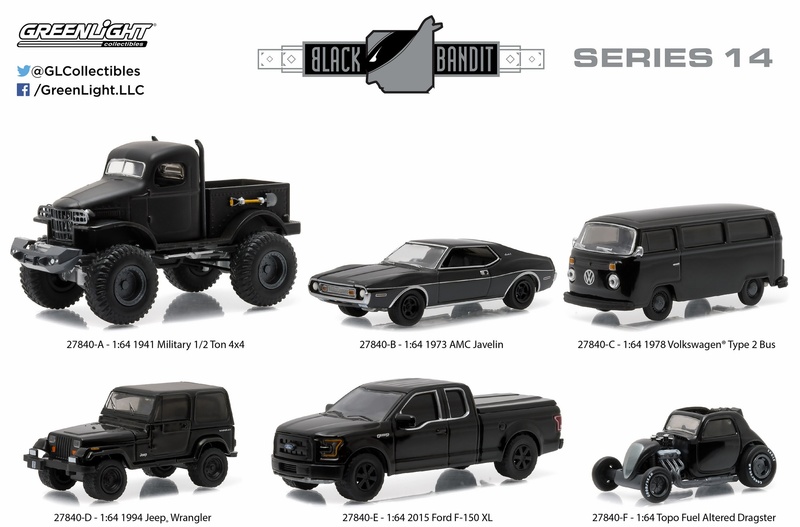 The sleek styling of these renegade die-cast replicas will make you want to collect them all.